1. 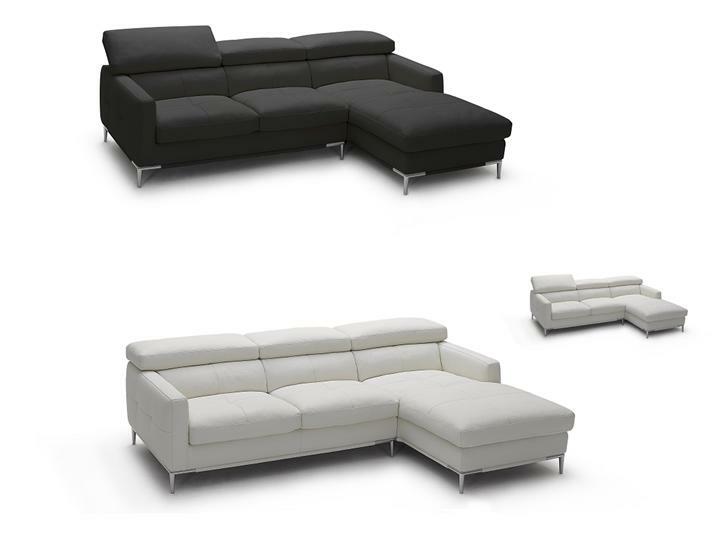 Modern Italian Leather Sectional 2. Top grain italian leather 2. High elastic springs,high density foam. 3. Stainless steel legs. 4. RatchetMechanism 5. Color: White/Black Leather 6. Headrest/back height adjustable.